Share List La graisse qui jette un froid ! The grease who freeze the situation ! 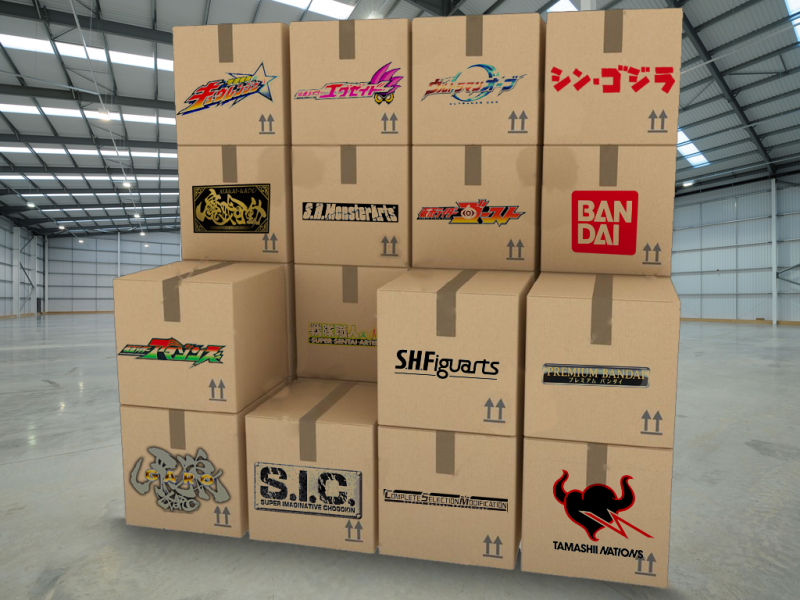 "S.H.Figuarts Kamen Rider Grease Blizzard"
Share List La figurine du scélérat fou ! The figure of the mad rogue ! Share List Rassemblement final des petits combattants en plastiques protecteurs des bonbons. Final gathering of small plastic fighters, protectors of candies. 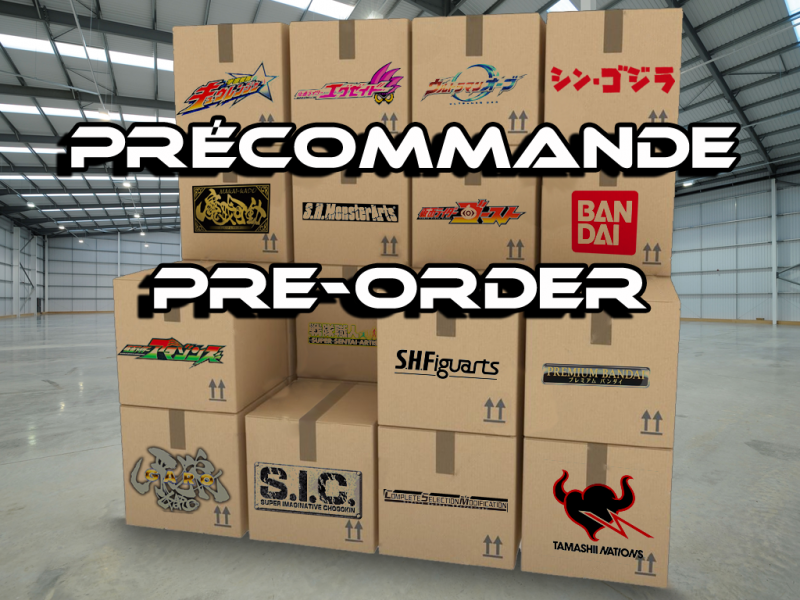 "SO-DO Kamen Rider Build Final"
Share List La figurine du guerrier de la puissance du dragon de magma ! The figure of the warrior with the power of the magma dragon ! "S.H.Figuarts Kamen Rider Cross-Z Magma"
Share List Les derniers panneaux en blanc et noir pour les bouteilles pleines perdues. The last panels in white and black for lost full bottles. "Kamen Rider Build DX Last Pandora Panel White and Black & Lost Full Bottle Set"
Share List Des bouteilles en capsules, numéro seize. Bottles in capsules, number sixteen. "Kamen Rider Build GP Full Bottle 16"